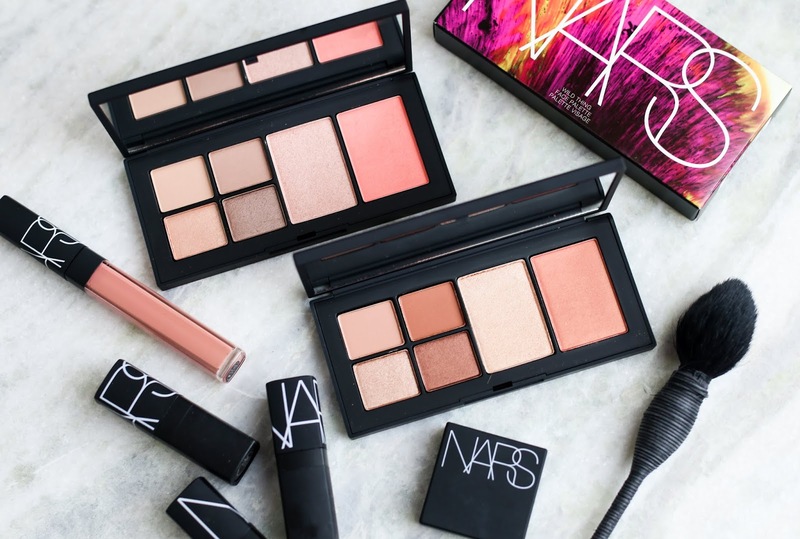 The outer packaging of these NARS Fever Dream palettes really threw me off and I thought the shades were going to be a bit crazy. Then I opened each case and the colors were absolutely beautiful! Both contain 4 eyeshadows, one highlighter shade and one blush shade in gorgeous neutral tones. There is also a mix of matte and shimmer eyeshadows which makes it a great palette to wear every day. Lost in Luster palette (top picture) has more cool tones while the Wild Thing palette is definitely more warm with orangey/red undertones. I prefer the cooler palette more and know I will get a ton of use out of it, though the warmer palette is definitely wearable. 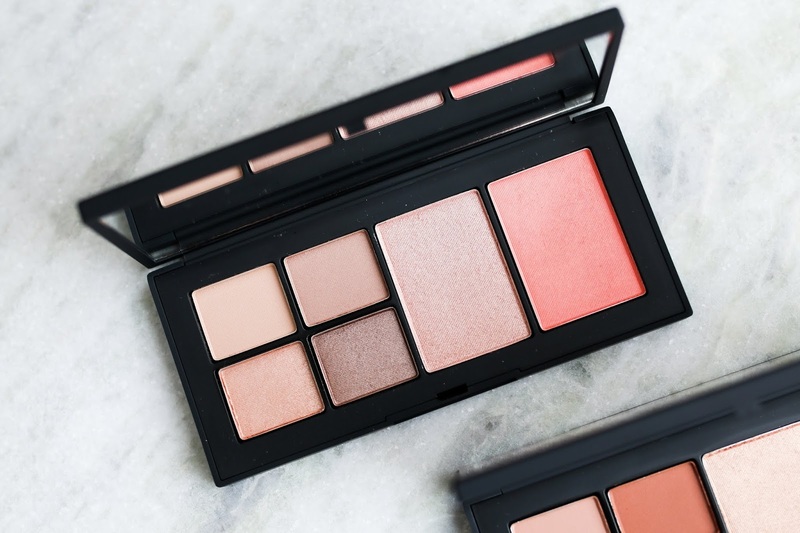 As with most NARS palettes, the powder formula is creamy and easy to blend with just a small bit of fallout. The highlighters in both palettes are quite bold so I have to apply with a light touch but still like them for daytime. 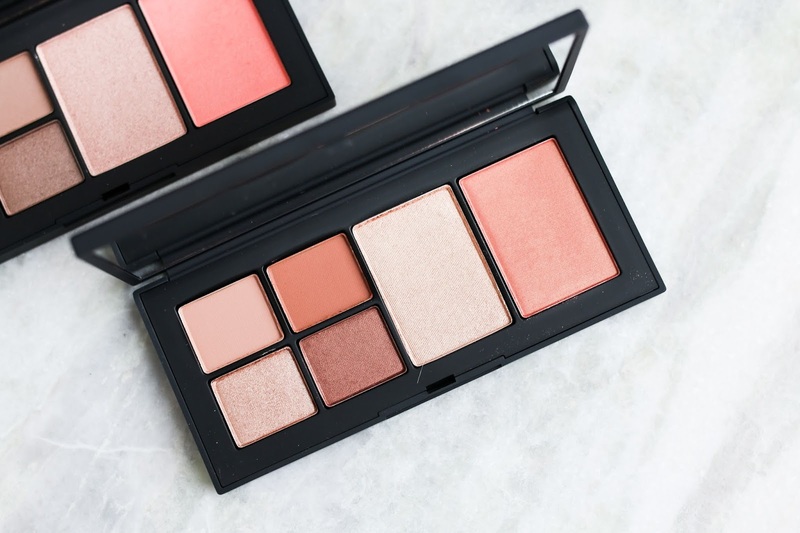 The blush in the Lost in Luster palette is exactly the kind of shade I love to wear and it works beautifully with peach lip colors as well as pink lip colors. 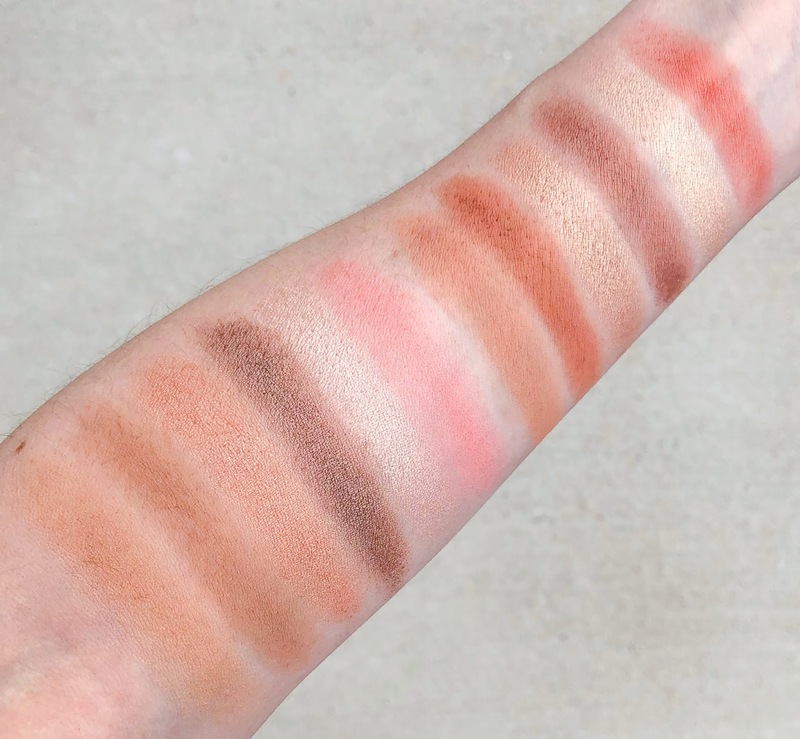 For those with fair skin tones, I definitely think the Lost in Luster palette will be a better option, while Wild Thing palette is a better match for those with medium to olive skin tones. I was so impressed with both palettes and think that they are perfect for everyday use.